When James Bond visits Paradise Island in the Bahamas on the trail of Demitrius in Casino Royale, he stays at The One and Only Ocean Club, a luxurious resort hotel. Since the release of Casino Royale has been sold to Four Seasons and is now known simply as The Ocean Club. It is at The One and Only Ocean Club that he wins Demetrius’s Aston Martin DB5 in a game of poker and then adds insult to injury by seducing his girlfriend, Solange. Tailing Demetrius to Miami, they meet in a deadly encounter at Bodyworlds. After foiling a terrorist attempt to destroy a new airliner on its maiden flight in front of the world’s media, Bond returns to Paradise Island to meet M, and finds Solange murdered for her treachery. In fact Casino Royale is not the first James Bond film to have used Paradise Island as a location, with some scenes from Thunderball being shot on the north shore, as well as Café Martinique, where 007 plays Largo at Chemin de Fer. Sean Connery fell in love with the island during filming and later bought a property there. The best Paradise Island scenes to appear in Casino Royale are probably the long shots of the seemingly endless sandy beaches and crystal clear water, ideal for anyone remotely interested in water sports. With fantastic ocean views and first class facilities all round, The One and Only Ocean Club isn’t a destination for the budget Bond, but you will give yourself a time to remember should you stay here. 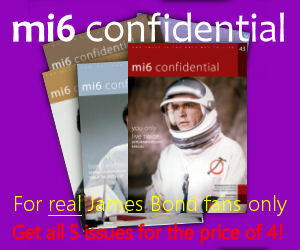 Don’t forget to order a Mount Gay with soda in The Library, the bar in which 007 won the DB5 from Demetrius. 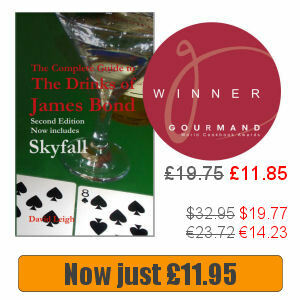 You can also read more about Casino Royale and the locations used during filming. It’s not in vain that they call this place: PARADISE ISLAND. Really nice place.